A packed show this week! First we had a chat on the phone with the fabulous singer, actress and founder of the charity Support for Africa – Patti Boulaye! Next up we had a visit from Maddi, Carina and Paul from the Maddi Foundation. The Maddi Foundation is a non profit charity which was founded by the family of a young teenage girl, Maddi, from Essex who in 2016 was diagnosed and started battling SPG15, a degenerative neuro disease, for which to date there is no cure or treatment! The Charity aims to continue to support medical research to help cure this disease and other similar rare diseases. Conditions this rare receive very little attention and funding. 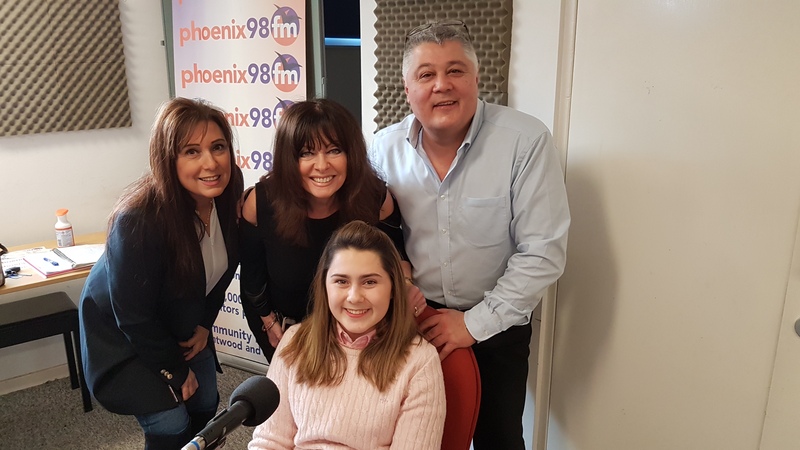 Maddi’s family have been given some hope for the future, with Sheffield University of Neurosciences (SITRAN) having offered to research Maddi’s disease to hopefully produce a gene therapy strategy. This is great news, but financial support is needed for this research program as Maddi is solely the only SPG15 patient in the U.K. I will be hosting a fundraising ball for the Maddi Foundation at Down Hall in Hatfield Heath on Friday 9 March. You can find out more information about that here. You can also visit the Maddi Foundation’s website at http://themaddifoundation.com. Finally I chatted on air with my daughter, actress and stand-up comedian Louise Michelle! 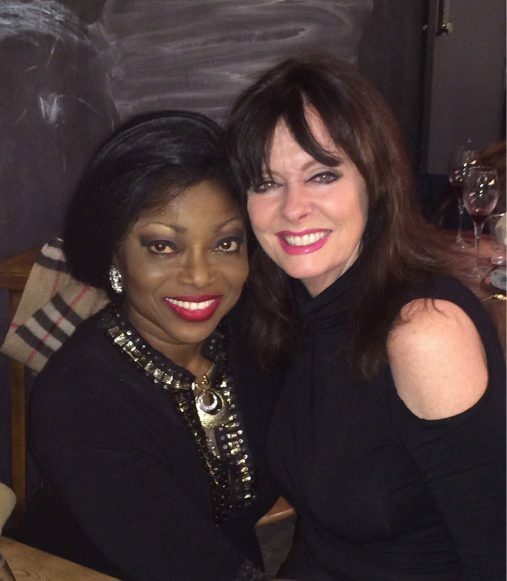 Vicki Michelle’s Music Mix – Show 42: More Motown! 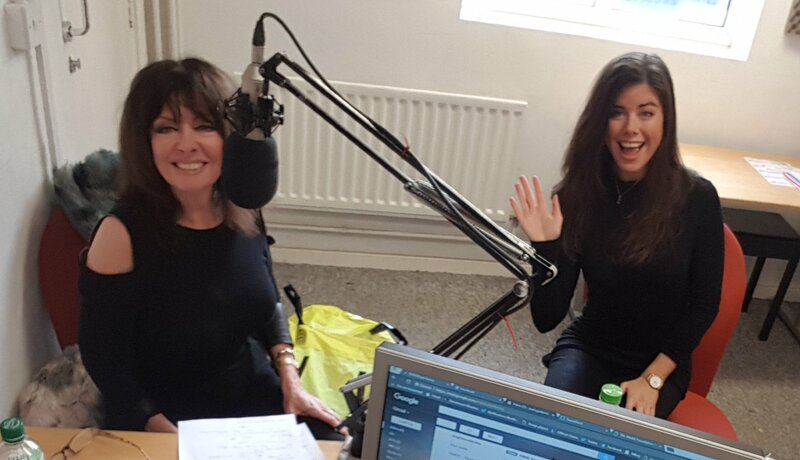 Vicki Michelle’s Music Mix – Show 40: Shoe Special! Vicki Michelle’s Music Mix – Show 38: New Year!